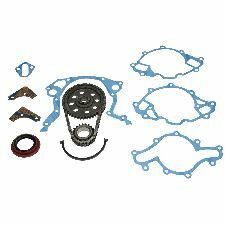 Showing 1 - 10 of 14 Products for Engine Timing Set. 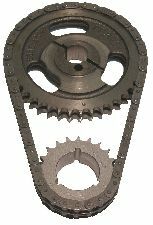 Billet Crankshaft Sprocket Has Three Keyways for +/- 4 Degrees Adjustability. 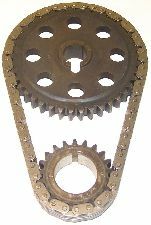 Crankshaft Sprocket Heat Treated for Durability. 0.200" Double Row Fixed Bushing Chain. 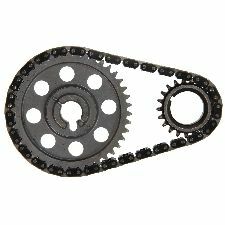 Sprockets Are Made From High Alloy Steel, And Heat-Treated For Durability. Chain Is Pre-Stressed And Heat-Treated For Longevity. 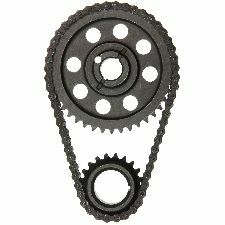 Billet Crankshaft Sprocket Has Three Keyways for +/- 4 Degrees Adjustability. 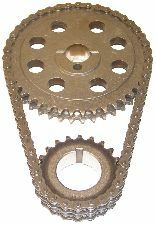 Crankshaft Sprocket Heat Treated for Durability. Seamless TRUE Roller 0.250" Roller Diameter Chain for Reduced Friction.